Planning the smallest details like personalized napkins, the placement of flowers in vases that will adorn the cake table, the entryway decor, and the font used on the invitations are some of the many decisions that need to be made when planning on a wedding. Overall, these details, when executed properly, add amazing touches to a wedding. 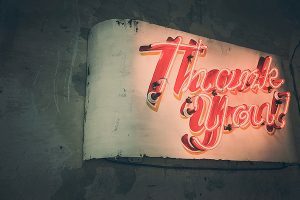 One question that may leave you scratching your head is: What do my wedding guests actually want to experience at my wedding? Well, we’ve got the answers for you! 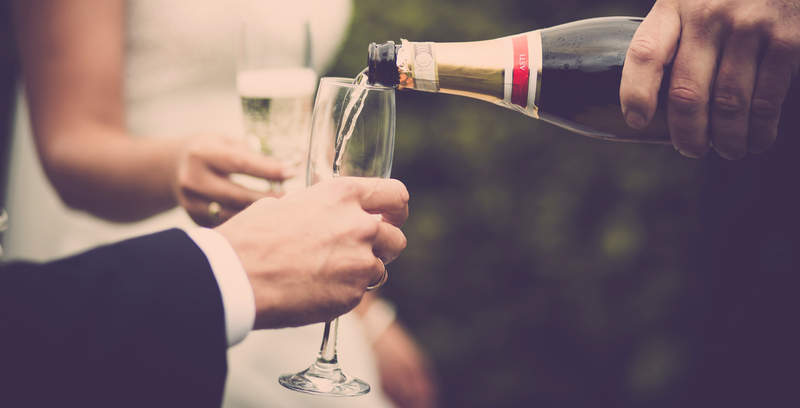 The #1 thing that guests want from weddings is the food and drink! 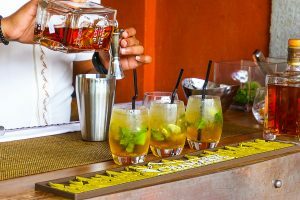 Alcohol, although not a necessity, is always appreciated by guest., and they’ll prefer an open bar over a cash bar. Worried about cost? You can provide wine, beer, and signature cocktails instead of a full bar. 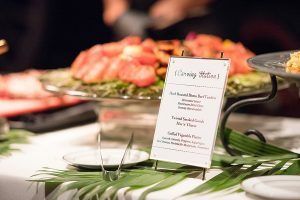 In regards to food, a sub-par meal will literally leave a bad taste in guests mouth, so invest time, energy, and a nice part of the budget toward elevating the meal from ordinary to extraordinary. A huge aspect of a wedding reception is entertainment. Guests will expect to dance their booties off during the event to some incredible music. 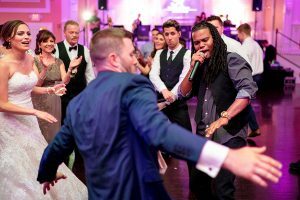 Hiring a wedding band or DJ that has industry experience, knows how to read a crowd, and keeps guests entertained all night long will leave them demanding one more song at the end of the night. If guests attend an outdoor wedding where it is 90-degrees and 80% humidity in the middle of the summer with no access to air conditioning, they will remember it. If you are planning a summer wedding, make sure accommodations are made to keep guests comfortable. Outdoor ceremonies and receptions should have back-up weather plans no matter the season. Being mindful of small (and large) details. 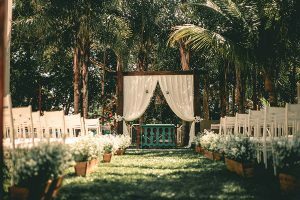 If you are planning on getting married on a sprawling estate that may be difficult to find, ensure signs are properly placed to direct guests where they need to go. Are you having a large number of guests attend a wedding and are having a buffet-style food table? Make sure there are enough food stations to avoid having guests wait in line for long periods of time to fill their plate. Guests will unfortunately remember these small inconveniences. We hope these tips help you with planning the largest and smallest details of your wedding to make it an event to remember. We would love to hear all about your wedding plans, so contact us today!